Gain Financial Independence on Your Own Schedule! Do you want to build your own business without all the headache of starting from scratch? Do you want to have a meaningful, satisfying, and flexible career fostering STREAM skills in children? Are you motivated and ready to launch your business in 1-2 months? If you answered YES to these questions, a Bricks 4 Kidz franchise may be for you! Find inspiration every day as a business owner with Bricks 4 Kidz. Create a safe, fun learning environment where initiative is invited and self-expression is celebrated. 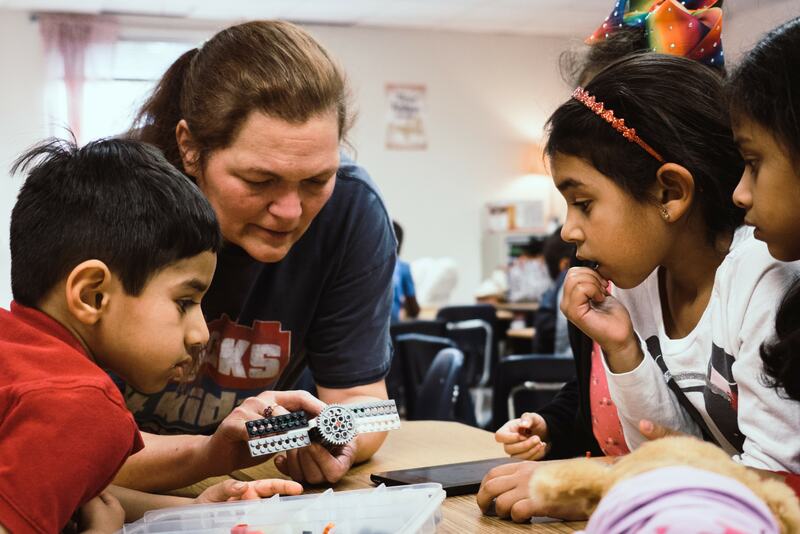 We believe kids learn best through activities that engage their curiosity and creativity. 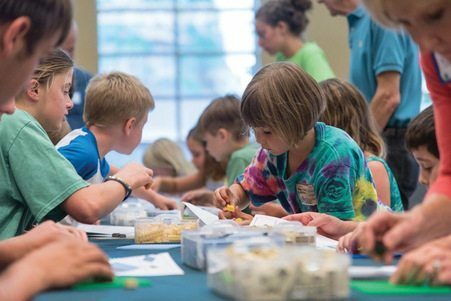 Teach the concepts of STREAM (science, technology, reading, engineering, art & math) and impart 21st Century skills to students ages 3-15 by using LEGO® Bricks. Our project-based lessons, created by a team of architects and engineers, encourage students to collaborate to solve problems and contribute to the success of the final project. The opportunity awaits to add value to your life and those around you, and getting started is easier than most people think! Launch a Proven Business in as little as 1-2 Months. Help children Learn, Build, and Play as you gain financial independence for your family using our proven and recognized franchise business model without all the headaches and stress of building a new business from scratch. We provide everything you need to launch and run a successful business with a proven replicable system that includes your programs, training for all areas of business, and a fantastic support network to help you grow! Perfect Business Model for Individuals or Families. Enjoy a balanced lifestyle with financial independence while also safeguarding “family time” with your own kids. Year-round income is possible with after-school programs, camps held during school vacations and birthday parties held throughout the year. 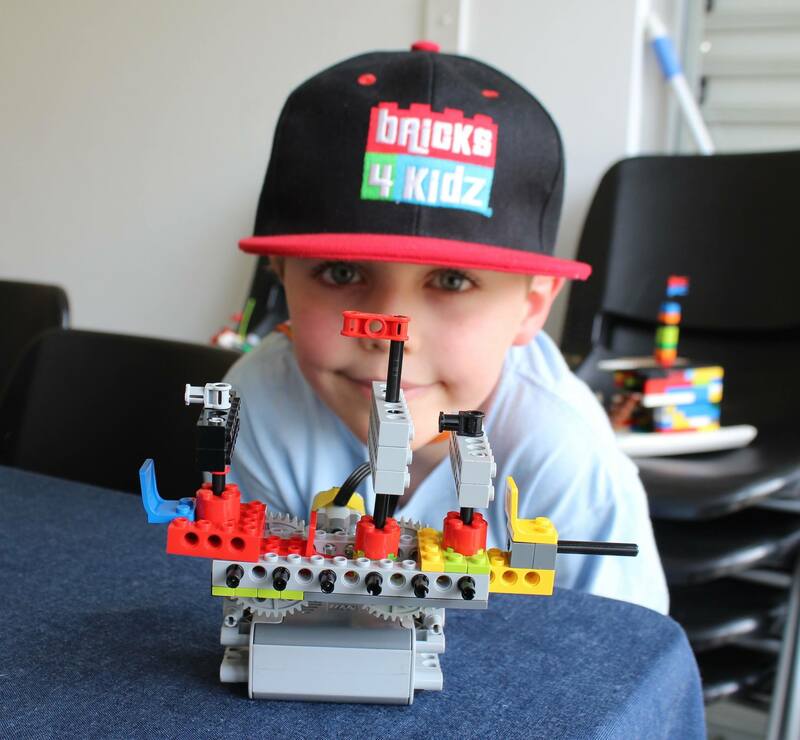 Whether you are looking for a new career for you, your spouse, or both, a Bricks 4 Kidz franchise is the right choice for anyone looking for a family-friendly career. Contact us for an amazing franchise opportunity!